Facial liposuction can be targeted to improve the appearance of your chin and jaw line in conjunction with other facial procedures or as a standalone treatment. 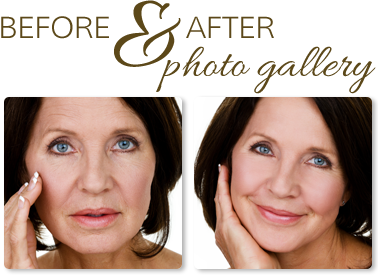 By carefully removing excess fullness in the cheek, jaw and chin areas, while selectively leaving other facial fatty deposits (which make you look younger), Dr. Hayes can provide you with stunning, natural-looking results. During your consultation Dr. Hayes will explain what can be realistically achieved while discussing your personal goals in improving your appearance. The majority of patients who seek facial liposuction have the objective to smooth out excess facial fat in the chin and jaw line (upper neck area) to give them a more contoured or younger appearance. This accumulation of fat in the face is common as the face ages, but can also be due to weight gain as well as heredity. Liposuction provides an immediate improvement with a more defined line of the chin and a more sculpted profile. 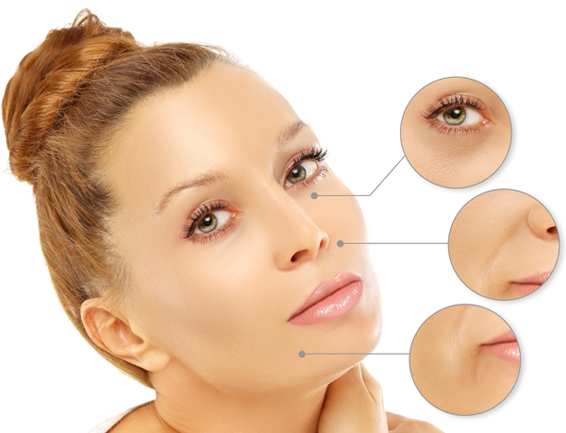 The procedure requires small incisions made within the natural folds of the face and under the chin or jaw line. Normally an endoscopic technique is used and the excess fat is suctioned out through those small incisions, some of which may require several small stitches to close. Most patients resume normal activities within several days. In younger patients liposuction is often done as a single procedure. In older patients, more optimal results are achieved when used with other facial cosmetic procedures, such as a platysmaplasty (a reconstruction of neck muscles), face lift, chin or cheek implants, neck lift, and rhinoplasty or nose surgery. Recovery periods vary depending on the procedures which are performed.